IKEA UK announced on April 10 that IKEA Greenwich has achieved an ‘Outstanding’ BREEAM UK New Construction certification, a sustainability rating and accolade held by just 320 buildings around the world. The leading sustainable store is the first in the UK and only the second retail unit in the world to receive the sustainability rating with over 90%. 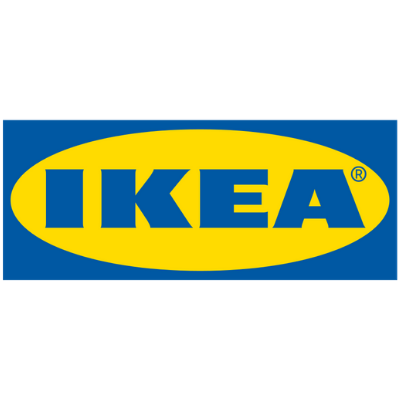 IKEA Greenwich was designed and built to reach the highest BREEAM rating possible and by reaching ‘Outstanding’, it has achieved the highest rating of any IKEA store in the world.